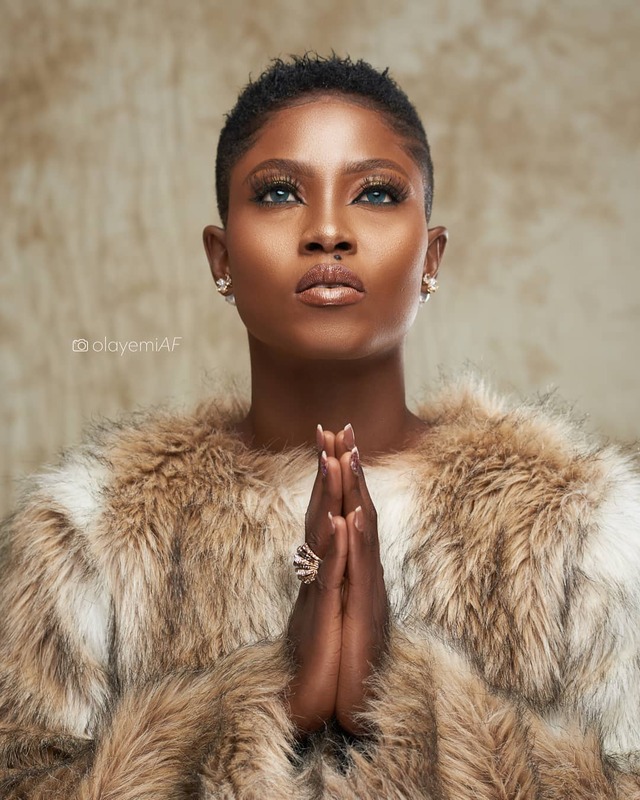 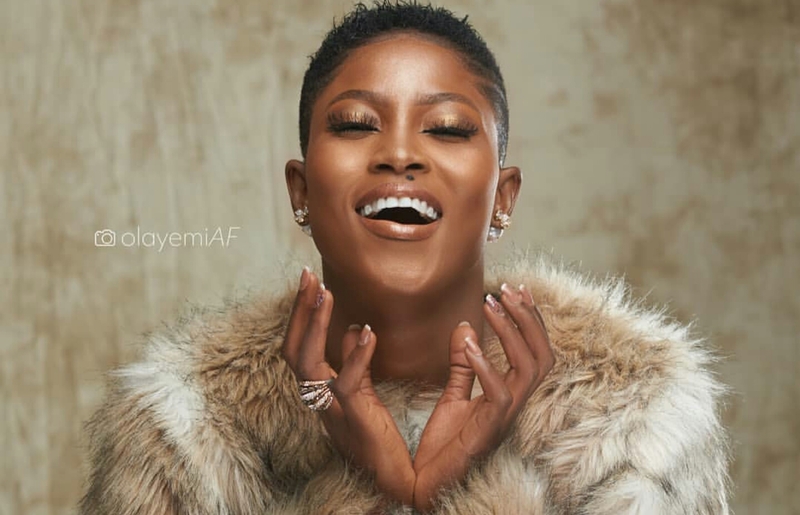 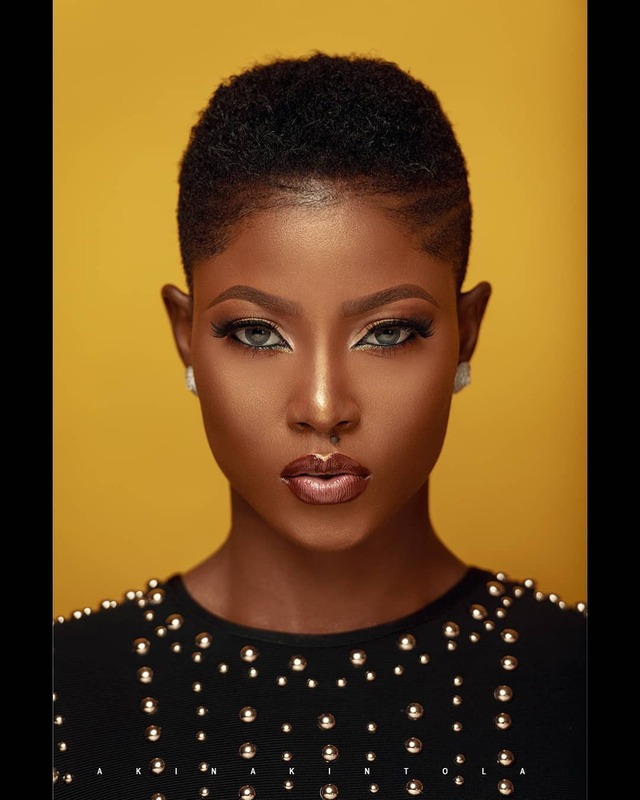 Former Big brother naija 2017 reality show star Debie rise seems to have given her life to Christ. 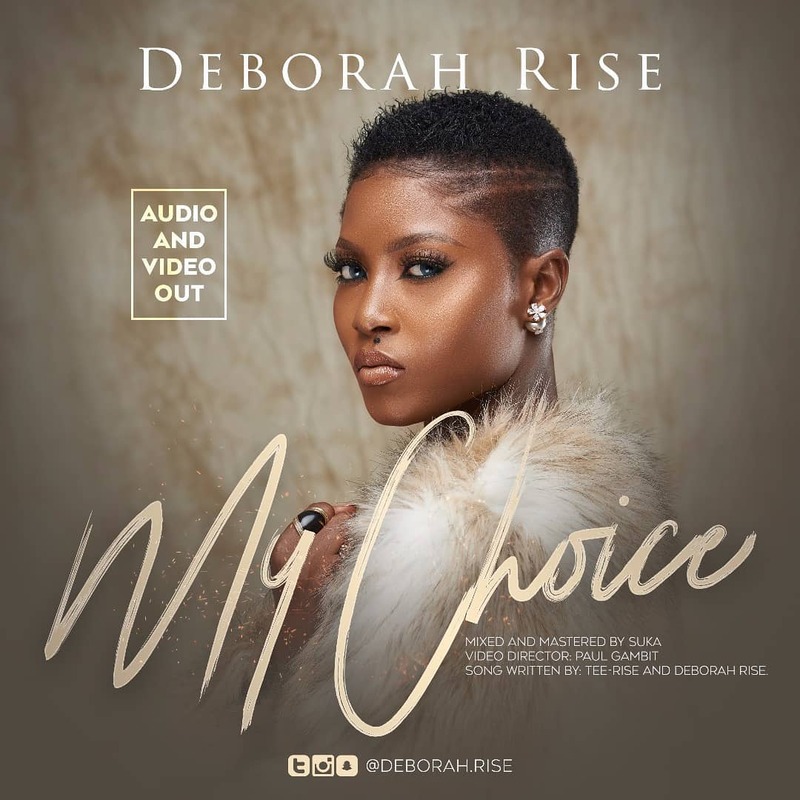 The upcoming singer has changed her name to Deborah Rise and has also become a gospel singer. 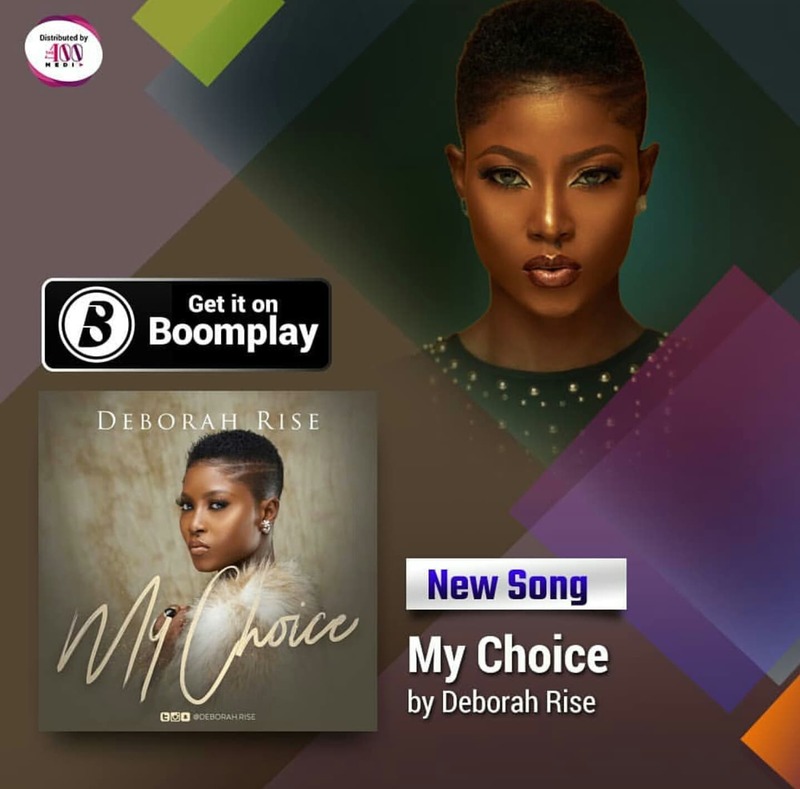 "I am Deborah Rise and this is a Rebirth!